Niché dans une petite rue calme, au coeur du Vieux-Québec, Au Petit Hôtel vous offre un charmant pied-à-terre pour partir à la découverte de la ville. Situé à distance de marche du Château Frontenac, du Parlement et de la citadelle. Laissez-nous vous guider à travers le charme de la vieille ville. Entreprise familiale depuis plus de 30 ans. L’histoire de la vieille ville à votre porte. Tucked away on a small, quiet street in the heart of Old Quebec, Au Petit Hôtel offers you a charming pied-à-terre from which to explore the city. Located within walking distance of the Château Frontenac, Parliament and citadel. 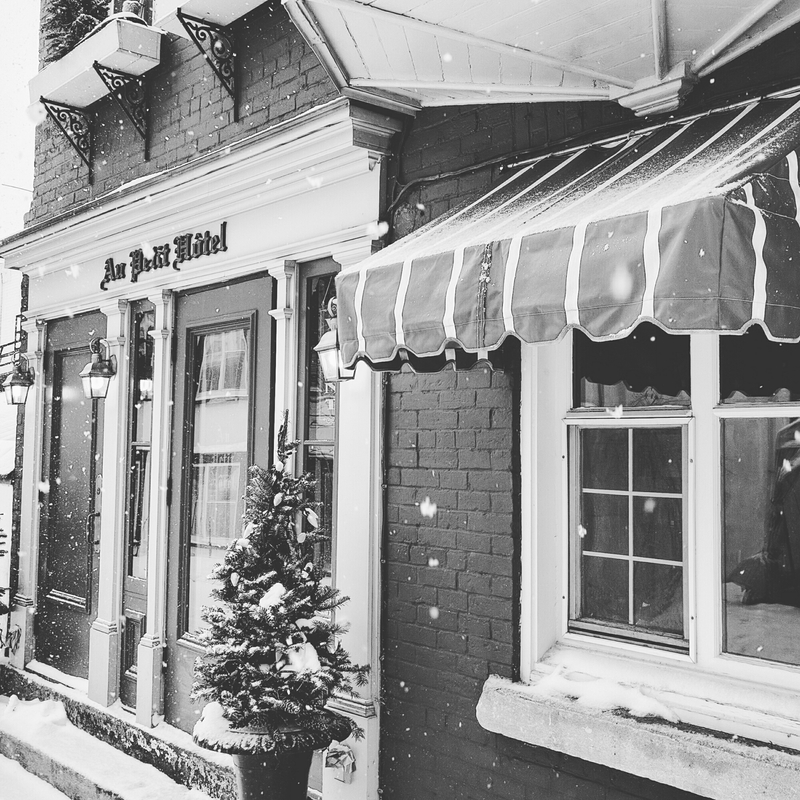 Allow us help guide you through the charm of the Old City. Family operated for over 30 years. The history of the old city at your doorstep.